What would be the most important scientific discovery of all time? Finding life beyond Earth. So what are astronomers exactly doing to try and find life out there? 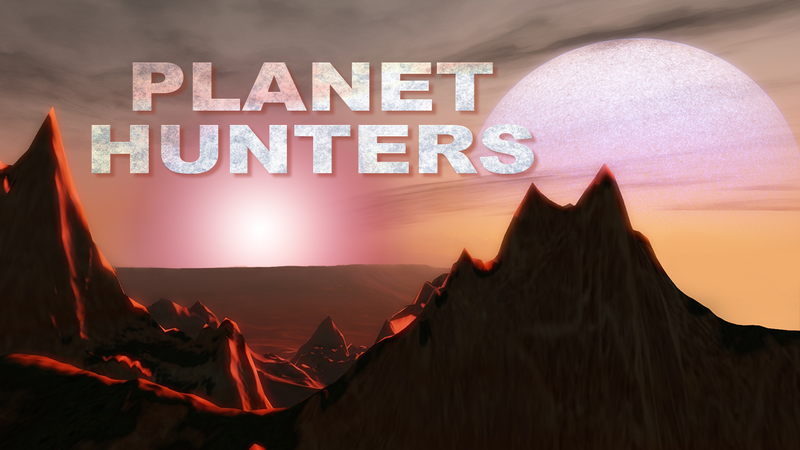 In order to find life, you have to find the planet, and we’ll show you a few of the planet-hunting techniques astronomers use. We’ll also take your through their process of determing which of these planets could support life. Spoiler: We’ve found some!